A Cardiff PlusBus ticket gives you unlimited bus travel on participating operators’ services, around the whole urban area of Cardiff city, Dinas Powys, Penarth & Sully, as shown by the travel maps (below). Cardiff Central (Wood Street), Cardiff Queen Street. Child discount: 50% off the adult season ticket prices (above). 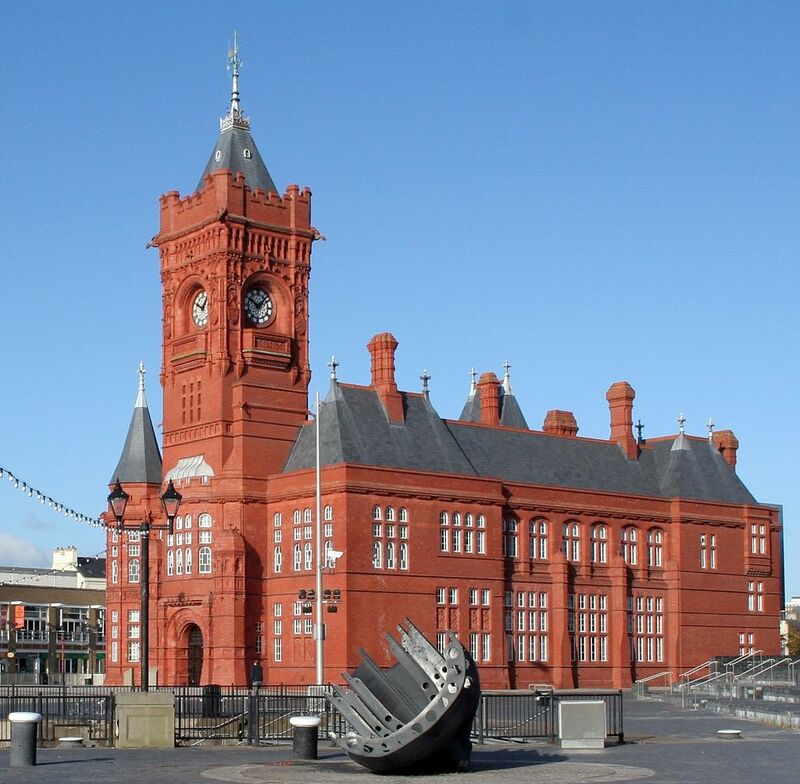 Cardiff Bus, Capital Links, Newport Buses, Stagecoach, First, Easyway, New Adventure Travel.